SOLD in just 6 DAYS for 99.5% of LIST PRICE! Remarkable value in this very-well-kept 2-Bdrm+Den+Storage, 2-Bath unit in King Edward Village. 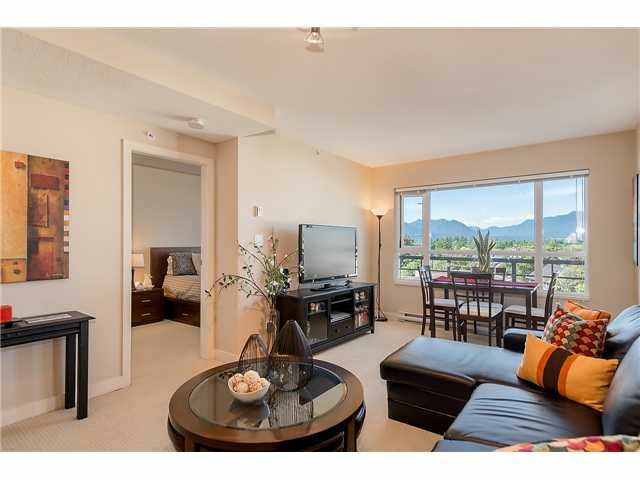 Quality concrete construction & balance of 2-5-10 warranty, this unit is surprisingly quiet & offers fabulous panoramic views of the N. Shore Mountains & City. The terrific floorplan feels larger than its size, w/well-separated bedrooms & excellent use of space. This unit is located in a very desirable low rise portion of the building w/no unit located above principal rooms! Excellent finishing quality w/granite counters in kitchen & both baths + stainless appl's. 1 parking, in-suite storage + separate locker incl! Very convenient location, with neighbourhood showing constant growth & increasing values. OPEN SAT JUNE 13, 12:30-1:30 & SUN JUNE 14, 2-4pm.